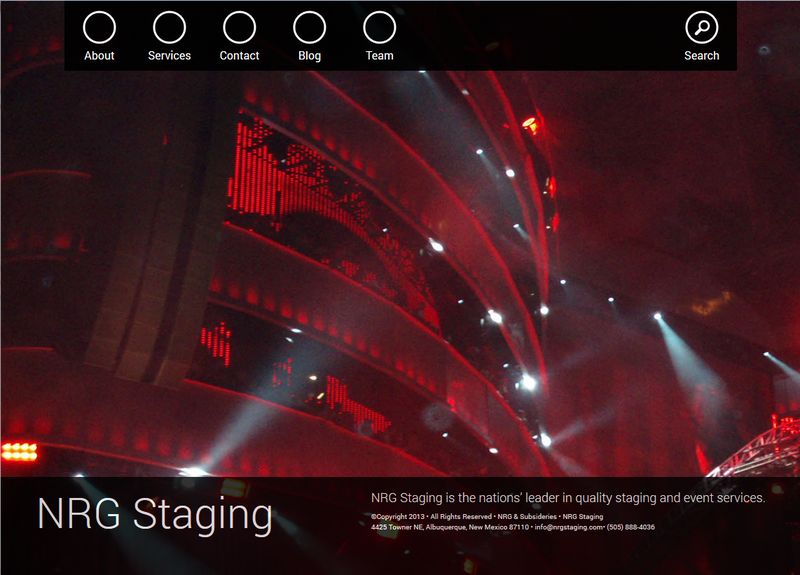 If you are a Promoter or Venue looking to do business with NRG you want to view our business landing page. This site is the NRG blog which is designed to give our team members and followers an easy resource to stay up to date on whats happening within NRG. Please follow the link below to visit our business site. This link will take you away from NRG’s blog page and bring you to our business site landing page.